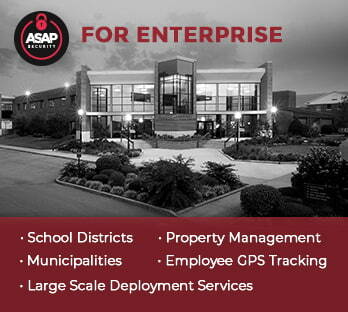 End to End Security Surveillance solutions for your business and enterprise. 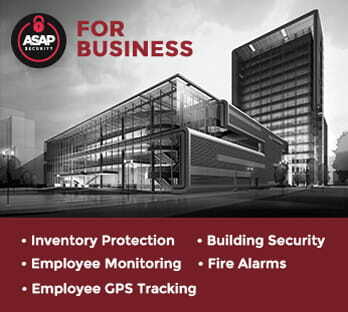 Integrate Complete Access Control Management into your business. 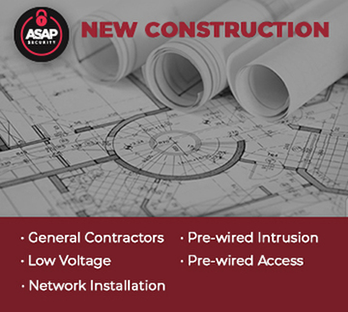 Commercial Intrusion Solutions for any business any size..
Providing General Contractors and Property Management Firms with Low Voltage Security Solutions. Security Surveillance Cameras, Access Control and Commercial Intrusion Alarms . We are providing high-quality Surveillance Cameras that are resistant to vandalism. Our wide range of Surveillance Security Cameras with perfect resolution will protect your business from any situations indoor and outdoor. Security cameras are the core of any good protection, and we will provide you with one of the best in the business. We are installing them for everything that your business need. You will be able to monitor your business 24/7, and our cameras are easy to install and will be a perfect way to keep your business safe in any area and any high-risk situations. Not just that our security cameras are one of the best that you can find in the market, we also want to make sure that they fit perfectly into your budget. We are providing fast and comprehensive communication between the security system and the central station of the security provider. Our approach is different from one business to another, but our professionals are highly experienced and they are up to the task. Control panel is the middle of a system of sensors. Those sensors can be spread through the rooms, windows, telephone line, etc. Our sensors send signals to the monitoring center, which includes account identification. For example, if the smoke detector is triggered, the alarm monitoring service would contact the fire department. Alarm monitoring is an essential part that any security provider offers. We work with the best systems in the business, and our company has experienced professionals. © 2018 ASAP Secutity Inc. All rights reserved. Asap Security shared Murrieta Police Department's post. - What do the K9’s do when they’re stuck in the unit and their human partner gets to chase a bad guy? Do they bark? Do they pout? Do they cheer? #thingsthatmakeyougohmmmmm Tuesday evening Bradly Henry decided to find out when he stole from Kohls and ran from Officer Hollenweger. Luckily Officer Hollenweger was just as fast as his K9 partner and caught up to Mr. Henry before any innocent bystanders got hurt. #MPDB2V You’re going to be shocked to learn that Mr. Henry was on formal probation for narcotics and had a felony warrant for larceny. That’s probably why he gave the officers a fake name. Bradly was arrested for his warrant, violating his probation, theft, and the counterfeit money he tried to hide.